Producing and recording music is one thing. Promoting it successfully is another. And if you think using Facebook, Twitter, YouTube, SoundCloud, and ReverbNation is all you need to get your music out there, you’re in for a surprise! How you promote yourself will make you or break you. So, how will people know you even exist when millions of other artists are using the same sites to promote their music? And as a broke artist (Admit it! Most up and coming artists are!) how much will it cost you? This is where effective self-promotion comes in. Here are the 3 best ways to promote your music for free or on a limited budget. Compiling a media list can be time consuming so you should start while you’re still in the process of recording your music. Research all of the websites, blogs, podcasts, program directors, and publications that cater to your particular style of music. Don’t waste time with those that don’t. Some sites feature unsigned and independent artists and will have specific requirements as to how they want people to submit their material. Follow these guidelines carefully or your music may be ignored. If you’re researching magazines and newspapers that don’t have an online presence, you’ll have to get physical copies of these publications to gather your information. Look for the “Staff” page and identify the appropriate person or department to send your music and press kit to. If you’re unsure, contact the publication and ask who to send new music to. You may or may not get a response (you know how these industry types act sometimes! Just kidding, my industry friends!) but don’t let that discourage you from moving forward. Make sure that your list is well-organized and includes names, emails, and phone numbers. A media list can include hundreds of contacts and should be updated often since new sites, blogs, mix shows, and podcasts are popping up weekly. Don’t think that only the most popular sites and publications matter. Lesser known media is just as important when trying to create a buzz. Technorati.com is a great tool to use when creating your list. It is a blog directory that ranks the top sites of any kind, be it Hip Hop or otherwise, and will help you find many great outlets. Once your list is rich with contacts, use it wisely. Don’t spam people or send out poorly written emails. That’s the #1 way to get blocked! If used correctly, you’ll realize how valuable your list is once you start getting responses. Reply quickly, be polite, honor their requests, and you’re on your way to establishing strong relationships with the people who can give you the publicity you need. But, if creating your own media list sounds overwhelming, you have other options. An email blast is an email including any content such as a newsletter, press kit, music, pictures, or videos, quickly sent out to a large number of people. Many companies offer such services to clients looking to target specific audiences. Hip Hop artists often use email blasts to let fans, blogs, program directors, podcasts, and journalists know about their latest project. Companies will let you choose who you’re interested in reaching and whether you want the blast to be sent out locally, nationally, or internationally. You will not have access to their media list but will be given a general idea of who the blast is reaching. Usually, email blasts are fairly affordable and can be used every time a new project needs to be promoted. EBlastKings.com is an email blasting service which specializes in urban entertainment. Their media list reaches up to 300,000 people depending on the audience you wish to target, which can include DJ’s, journalists, consumers, and more. They can even send out animated blasts which can get you much more attention than boring old messages! Their services are extremely affordable and it beats standing on the corner, trying to convince people to buy your CD! 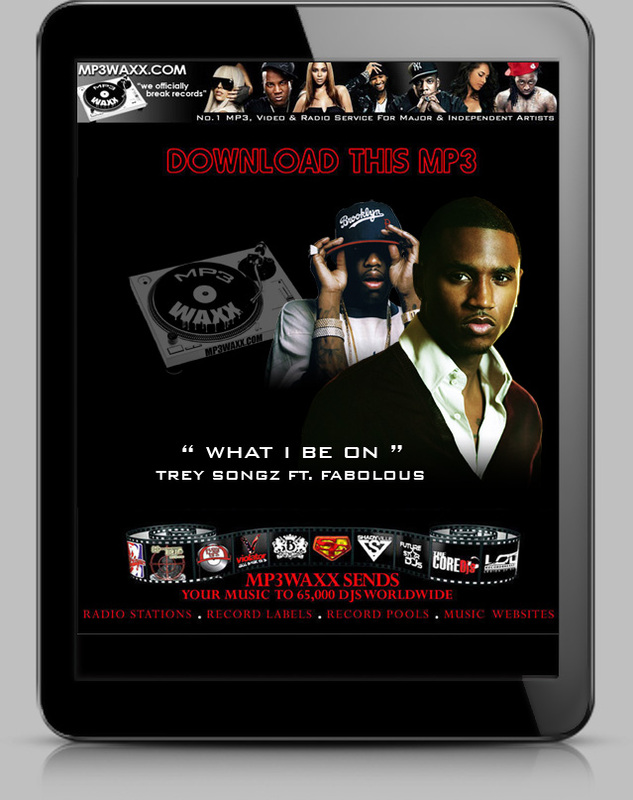 Another great service is MP3Waxxx.com. 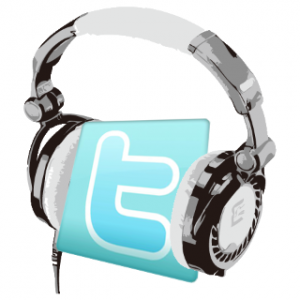 They send your music to 843,000 consisting of 65,000 DJs worldwide–radio DJs, music directors, program directors, club, satellite, mixtape, internet DJs as well as music magazines, top 100 music websites, top 200 music blogs, record pools, public relation firms, a-list booking agents, and record label executives. But if that’s not your cup of tea either, there’s another option. A press release is a written document directed at the media, announcing something newsworthy, such as the release of a new album or project. Click here for an example. The release is then distributed to members of the media using a media list or a newswire. A newswire is a service that transmits news to the media and the public. Basically, it is an extensive electronic media list consisting of the top journalists and news outlets in the world. But let me be real with you. Writing a press release isn’t easy for the inexperienced. You need to be a great writer and follow a specific format. If you have a hard time spelling and writing cohesive sentences, this probably isn’t for you. Professionals are usually hired to write press releases since they know exactly what the media is looking for. I suggest you research this issue in depth before committing yourself to this task. Still, if you’re confident in your writing abilities, it isn’t impossible. After all, that’s how I got my start! There are many websites that can help you write a press release and provide samples and templates for you to use. Study them well! Once you’ve written your release, compare it to others to make sure it follows the same format and have it proofread by at least 2 good writers. Unless your homies fit this description, don’t depend on them to help you with this! Once you feel comfortable with your work, you’ll need to send your press release to the media list you’ve created or you can get distribution through a newswire. There are a few distribution services that can help you with this process. BlackPR.com is one of the leading newswire for the African American media and can distribute your release for a very affordable rate to over 40,000 journalists and bloggers. 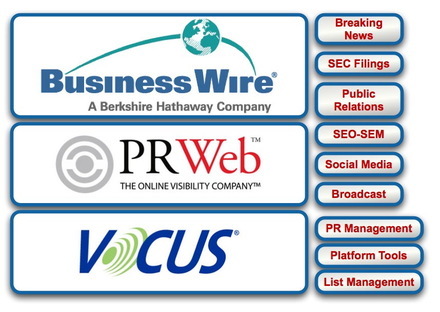 Another service, although a little more costly, is PRweb.com. It’s one of the top distribution services in the world and, depending on the package you choose, will get your press release to all major outlets like the New York Times and USA Today. Please understand that no distribution service guarantees that the media will write a story about you once they receive your release. All they do is send it out. It’s up to journalists to decide if your story, music, video, or whatever you’re promoting is interesting enough to write about. Having your release state that you’re the best up and coming artist in the world will NOT get a journalist’s attention! They receive hundreds of releases a week and have seen it all. If your budget doesn’t allow you to spend 2 to 3 bills, there are many free distribution services out there but don’t expect miracles. They’re free for a reason! Of course, if you have a budget to work with, you can hire a public relations agency to do all of the things listed here so you can stay focused on your music. Public Relations agencies create press kits, write and distribute press releases, maintain relationships with the media, create campaigns for your projects, plus a dozen other things that usually come up when promoting your music. Some PR agencies work with artists who have limited funds while others only deal with high profile clients. As an up and coming artist, your best bet is to find an affordable agency that understands your music and vision and is willing to work around your budget. Whichever method you choose to use, this advice will take your promotional hustle to another level. And isn’t that so much better than begging folks on Twitter and Facebook to buy your music?! Remember though, if your music is wack and your package poorly put together, no amount of paid promotion will make you a star. Bottom line, it all comes down to your art and the time you put into creating a professional presentation. Sebastien Elkouby is the co-founder of S&H Public Relations, a boutique PR agency which specializes in promoting quality Hip Hop artists and related projects. Our website is currently under construction so for more information about our services, reach us by email at SNHPRF@gmail.com. Connect with S&H Public Relations on Facebook at Facebook.com/SNHPublicRelations and Twitter at @SNHPR.